Whether your home is new or old, chances are that some air leaks can easily develop on your windows and roof. These leaks not only compromise the serenity of your living space, but can also shoot the energy bill through the roof as ventilation and heating escape through the cracks! You don’t have to fret, simply call a professional to caulk these areas and resolve the problem. If you’re asking yourself why hire a professional when you can learn to do the job yourself, consider the following points. 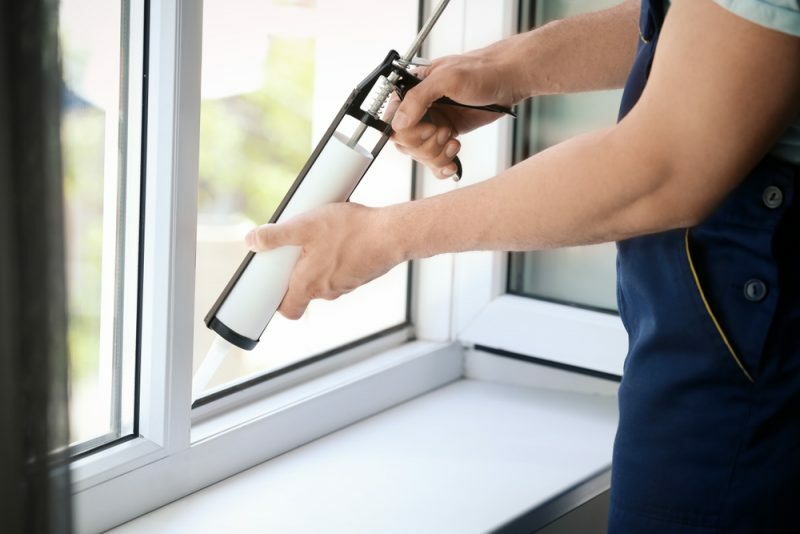 Caulking is a multi-step procedure that requires ample expertise, such as picking the best silicone sealant and appropriate weather, preparing and cleaning the roof or windows, and evenly applying the caulk for neat and smooth results. While you can research how to do this on your own, a professional not only already has the required knowledge but experience as well, and we know practice makes perfect so you can expect the best results! Though what’s disturbing you is a leaking section of your roof or a crack in your windowsill, chances are other areas may be faulty as well. A caulking professional will not only fix what’s visible to the naked eye, but inspect the entire system to identify other damaged parts. Caulking requires a number of tools and materials, which though are accessible can be a hassle to acquire. Professionals already have all the right tools, so when you hire an expert you can rest assured knowing you don’t have to allocate time, money, and efforts to searching for these necessary tools. If you’re looking for a flawless job and the utmost professionalism, don’t think twice – call the Caulking Professionals at (647)915-2285 today.